A business group in London wants to supply more beehives to beekeepers in that city to advance the population and increase honey production. But the London Beekeeper’s Association says there are too many beehives already. 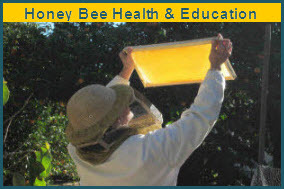 Honey production in the city this year was 37 pounds/colony, which was more than the national average. This same business group, called InMidtown, is planting honey bee forage in locations available to London’s bees to help with the project. How many bees in London? This season there were 3,337 registered hives in the city, up from 1,617 last year. How big is London? Roughly 600 square miles, so that puts it about 5.5 colonies per square mile. And how many people in the city? Roughly 8,175,000 or so Londoners share that space…or only 13,500 people per square mile. 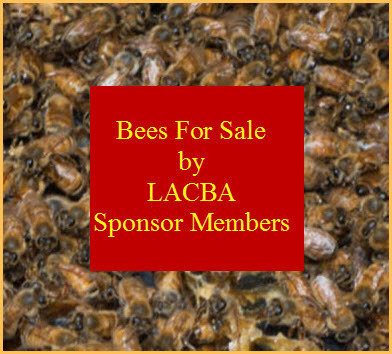 The beekeepers association suggests that the money would be better spent increasing the forage for existing hives and teaching beekeepers to act responsibility. But InMidtown says, "Our team that led this scheme has been trained and guided by sustainability experts to ensure the flower to bee ratio is right before any hives are installed. Considering the exponential growth of urban beekeeping in this country, this situation is already surfacing in some American cities, and at some point we imagine each city will sort out an appropriate beehive density for optimum honey bee survival and health. But who’s to say…no more hives in our city?